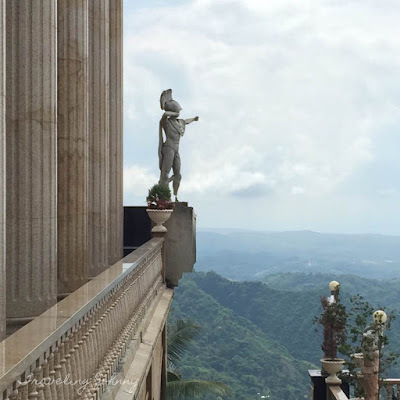 A trip to CEBU's hidden attractions! THE YAP-SANDIEGO ANCESTRAL HOUSE - A historic residence built in the 17th-century and is one of Cebu's oldest wooden houses that features antique furniture, ancient artworks, religious icons, and other things with historical and cultural significance. TEMPLE OF LEAH - a beautiful, Roman-inspired temple built out of love from a man for his departed wife. 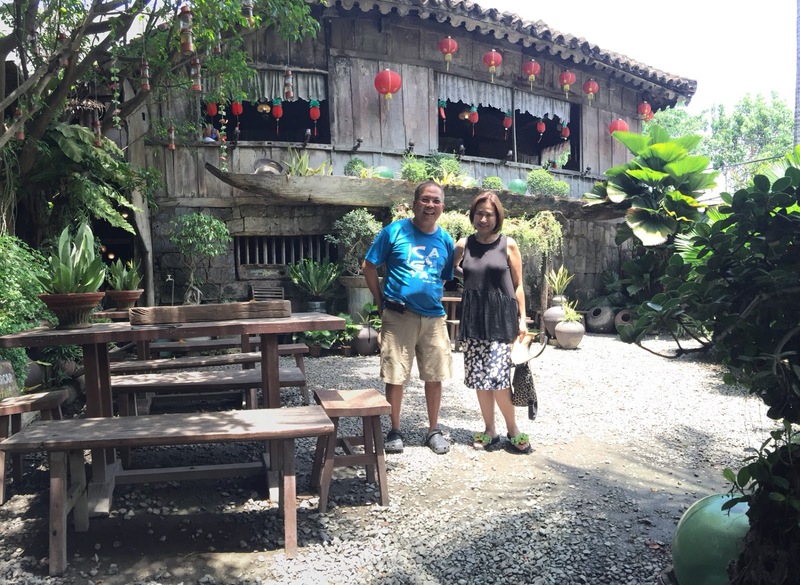 CASA GARORDO - An ancestral house converted into an interactive museum, mixing the old with the new -- educating visitors of Cebu's rich history and culture through the use of modern technology. 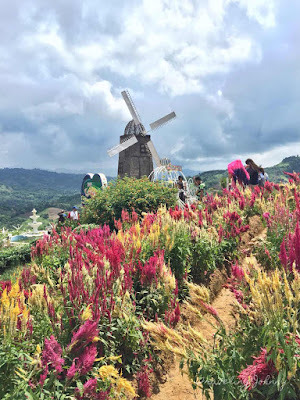 SIRAO GARDEN, LITTLE AMSTERDAM - Cebu's most attractive hillside garden dotted with multi-colored flowers such as celosia, dahlia, sunflowers, daisies and more. It is often referred to as the Little Amsterdam or Mini Holland of Cebu because of its beautiful replica of a Dutch windmill. Altogether, that make up a stunning, picture-perfect landscape. 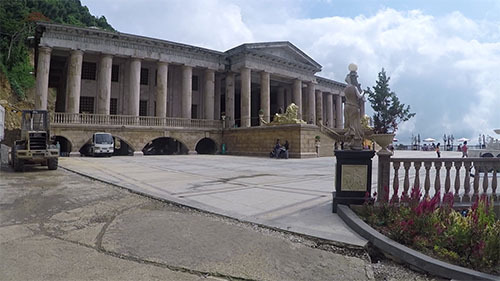 Do you have anything to share about Cebu? Let me know in the comments below. 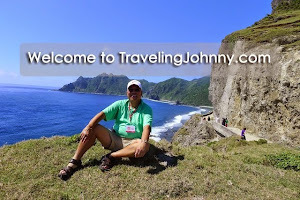 buy rv near carthage mo I loved your blog.Much thanks again. Much obliged. Hazard the executives is one of the significant distance calculator UK purposes of accentuation for organizations.